Create your own awesome fundraising event, raise funds for your birthday, in memoriam and more… you can even donate your hair. 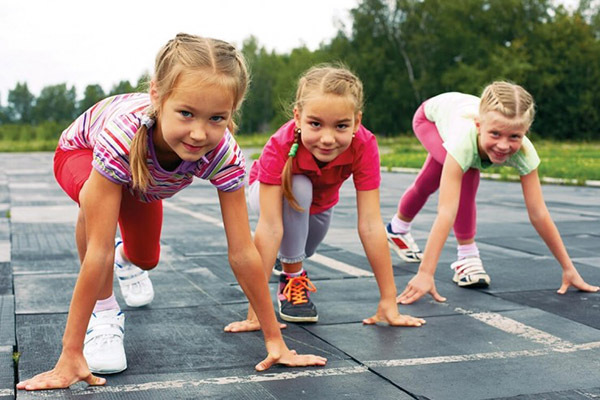 Run, cycle or swim for kids in need! 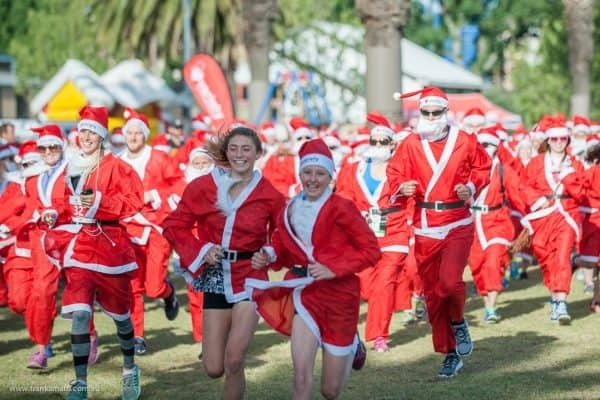 Join an existing event like Run Melbourne or City 2 Sea, set up a sponsored lunchtime walk with your workmates or challenge yourself to complete k's for kids! 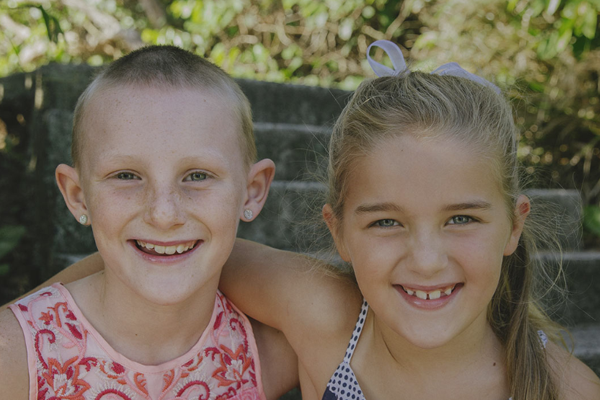 Your hair is given a second life and made into a wig for someone who has lost their hair due to a long-term medical condition – giving back the gift of confidence and self-esteem. 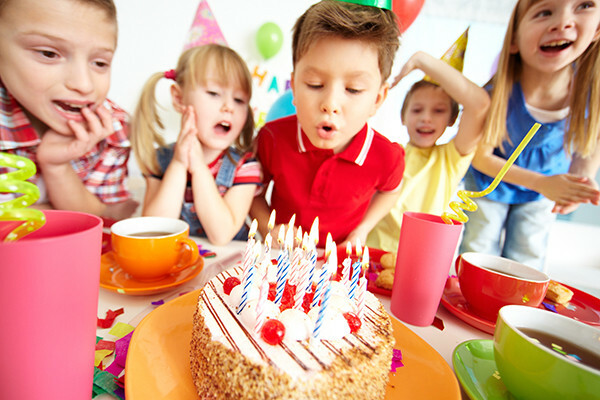 If you have an upcoming celebration, why not make it more meaningful by supporting kids in need? Ask your friends and family to donate in lieu of gifts… who really needs another set of bath towels? Get your team together and make a real impact on the lives of children and young people - from a friendly in office competition to raising donations through events like a regular casual Friday. 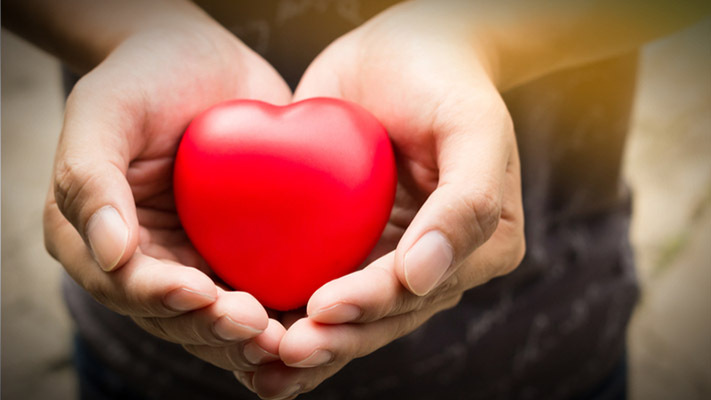 Join Variety's Kids with Heart crew and fundraise with your school friends. Hold a talent contest, a movie day, a school fun run or a zany dress day! We got all the ideas you need! Create your own fundraiser. Hold a special event, declutter and run a sale, a bake off, borrow one of our collection tins...the possibilities are endless! We can't wait to hear about your ideas. Holding a special event or honouring your loved one with gifts in memory. You can set up a special page where family and friends can leave tributes and share donations to support children in need. 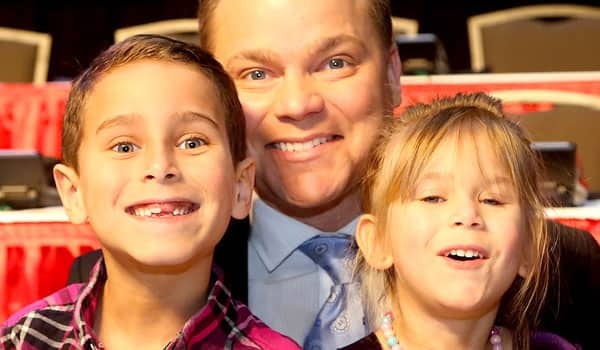 Giving your time is such a rewarding way to help kids in need. 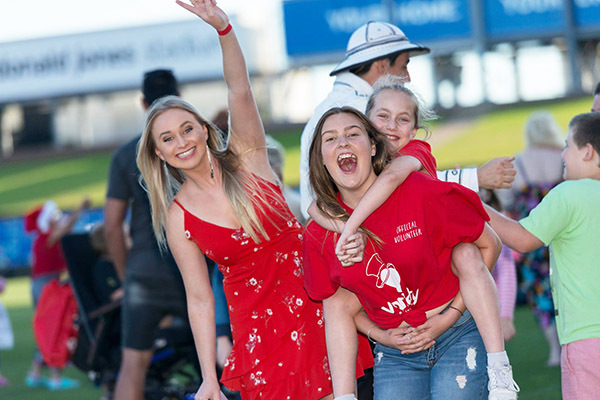 You’ll experience first-hand the joy of making a big difference to a child’s life - you can volunteer at an event, kids program or in the office! 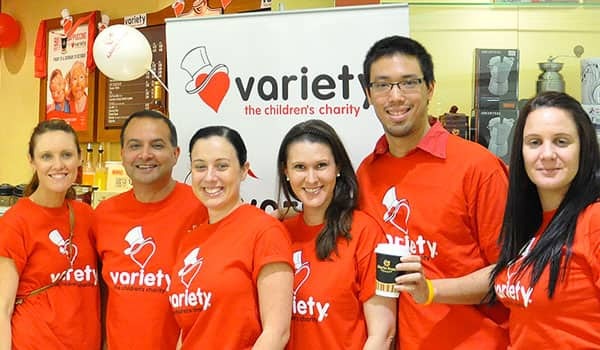 Contact us on (03) 8698 3900 or fundraising@varietyvic.org.au to discuss your ideas, get fundraising assistance and more!